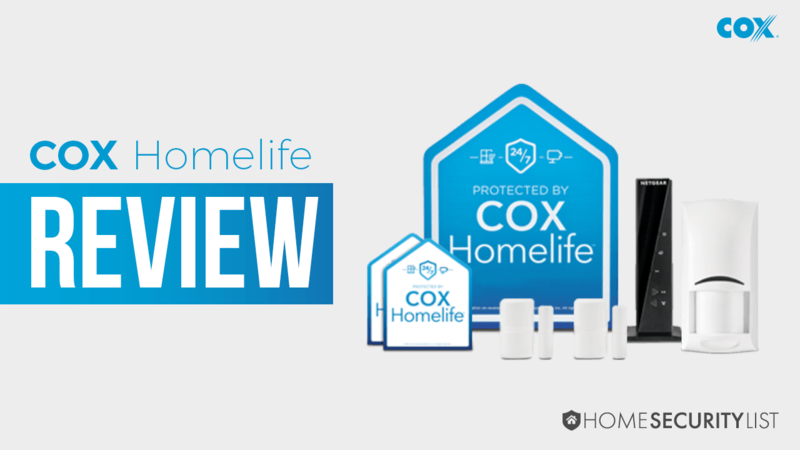 Can Cox Homelife Be the Home Security Solution You Need? Imagine coming home and finding your front door open and most of your valuables gone. This happens to someone almost every minute. But most of us still don’t invest in a home security system. Within minutes an experienced burglar can break into your home. Taking the things you love and destroying your piece of mind. So how do you keep yourself safe? Adding a home security system can reduce your chance of having a break-in. Homes without a home security system are up to 300% more likely to have a break-in. Cox Homelife offers you 24/7 monitoring services and an internet based home security solution for your home. The catch is you either have to be an existing Cox customer, or you need to become one. So if you have a cable and internet company you love, you may need to think long and hard before breaking up with them. Should you chose to move on to Cox you will find yourself in a 24-month commitment. Even if you only get the security service and not the home automation package. So if you find like a month in you hate it, you will have to pay 80% of the remaining contract should you leave. Even if you have been the most loyal Cox customer in the history of the company, you will still have to pay for installation of your new home security system. When you get your home security device installed you will only have a 90-day warranty on the equipment. Which is skimpy compared to other providers. I am not trying to talk you out of this, I promise. I just want to make sure you know what to expect. There are some positives, Homelife Essential is an affordable package, and if you are already a customer you can get a $10 discount. There are two packages that Cox offers for home security and home automation. Which package you choose will determine the devices you get. 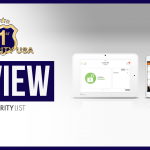 A few other nice features include a battery back-up and a cellular back-up that can keep your home security system functioning even when you lose power. You can also add additional devices like if you have more than three windows you can add more sensors. You can also purchase glass-break sensors, wireless keypads, and a siren repeater, which will serve as a secondary alarm. When it comes to home automation there are a few cool things you can do. You can turn your lights on and off, and lock and unlock doors you can also adjust the temperature in your house and control small appliances. 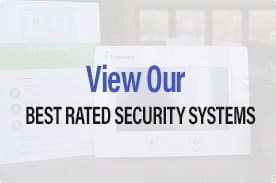 One of the benefits of adding a home security system to your existing cable and internet company is that it makes it easier to get started on building a smart home. It is also nice to have a professional installer help you get things up and running. On the downside, Cox isn’t known for having a stellar record when it comes to customer service. They are often at the bottom of the list. While that shouldn’t stop you from adding their home security service it is something that you should be aware of. 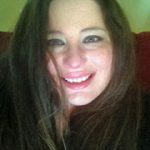 You also have to make a commitment to them, a two-year contract may seem short, but should you find yourself unhappy with their service that 80% cancellation fee will still be applicable. So before you decide we just want you to know what is both good and bad. Adding a home security system is always a great idea. It keeps your home and your family safe and gives you peace of mind. And if you are an existing Cox customer this is a great way to get started. You don’t have to pay for your equipment unless you add additional devices that are not in the package that you choose. You will pay for installation and activation even if you are an existing customer. 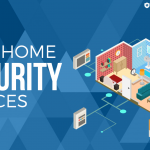 Cox Homelife provides home security and home automation services for current and new subscribers.